New York is known as a city that never sleeps and when you have so much to do, slumber is really far from your eyes. 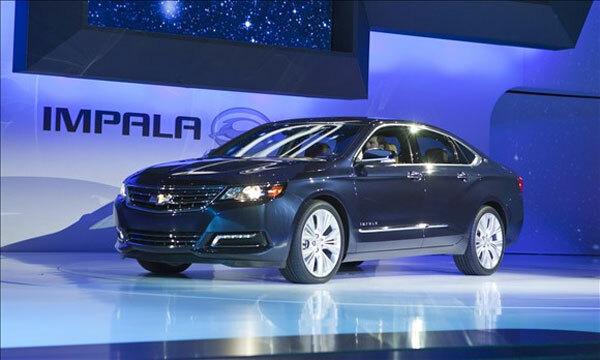 This week’s recent attraction was the 2012 New York International Auto Show (NYAS). Some great cars were exhibited that had exceptional exterior, striking interior and powerful engines. 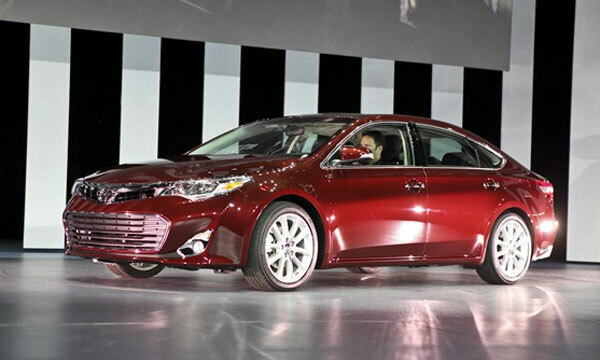 Top auto manufacturers came with their latest models. Let’s have a look which 10 cars were the greatest hits this year. 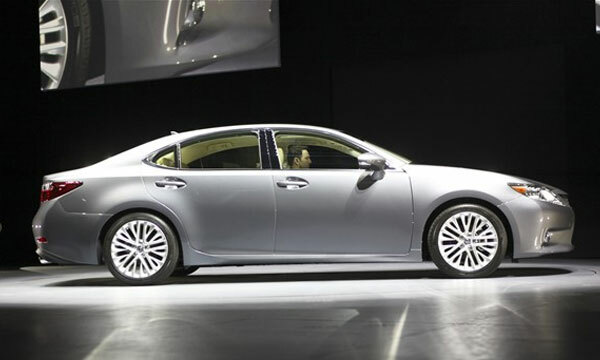 The new 2013 Lexus ES is more spacious and comfortable than before. The steering wheel and fluid-filled engine mounts have been redesigned to make the interior look more stylish. There are two choices for engine, the ES 300h hybrid has a 2.5-liter 4-cylinder engine with an electric motor and the ES 350 has a 3.5-liter V6 engine and 6-speed automatic transmission. 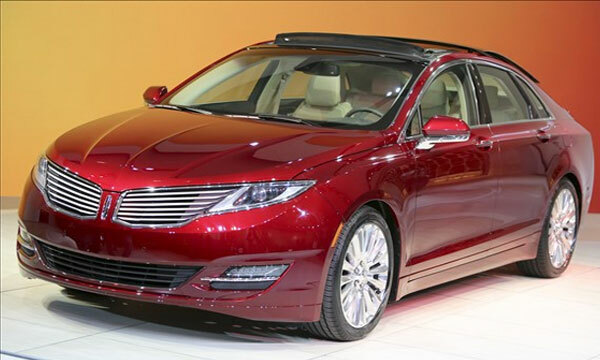 The Lincoln MKZ is the masterpiece designed by Lincoln team exclusively without the collaboration of Ford. The car is technologically advanced with innovative features. The interior is made luxurious touchscreen interface, radar cruise control, an adaptive suspension and a huge sliding-glass roof. The engine is robust with three choices being offered a turbocharged 4-cylinder, a 3.7-liter V6 and a hybrid. 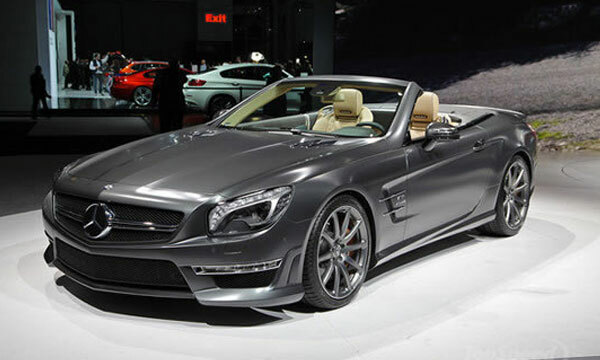 SL65 AMG has not disappointed its fans this time also; the lavish car is equipped with a powerful 6.0-liter V12 engine. The chassis is more rigid and interior is what every motorist would love to have a look at. 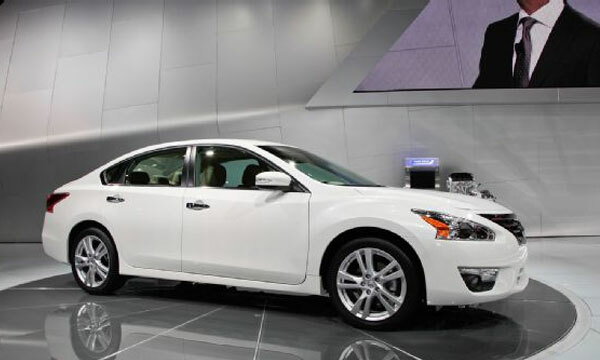 The bestseller sedan, 2013 Nissan Altima is now more stylish, powerful and practical. Two engine choices are available i-e a 2.5-liter 4-cylinder engine can generate an output power of182 HP and gives an estimated 38 mph highway while a 3.5-liter V6 engine can give an output of 270 HP. The car will be sold at a starting price of $21,500 in July. 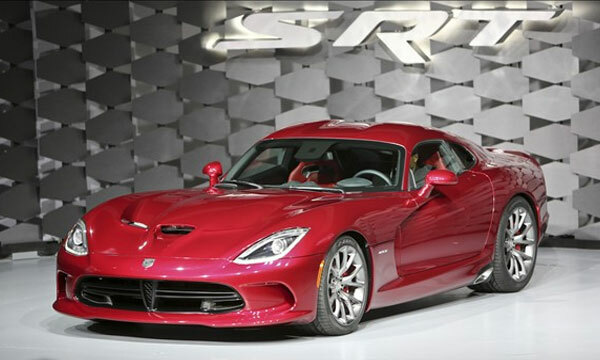 The thrilling 2013 SRT Viper also rocked the show. The exterior is not only eye catching but more sturdy. The chassis is made up of high-strength steel. The carbon-fiber hood, roof and rear decklid, and aluminum doors and sills make this vehicle lighter than before. The interior is sporty and seats are designed like a sports car. The 8.4-liter V10 engine is capable of generating 640 horsepower and 600 lb-ft of torque. 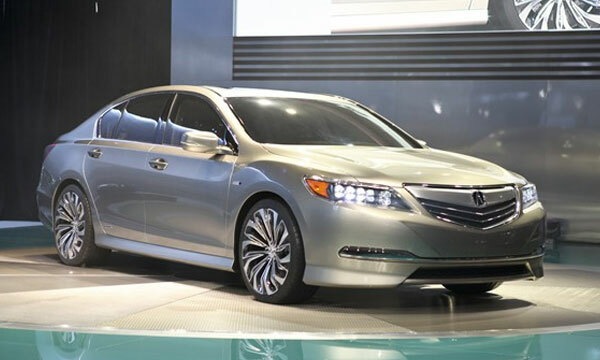 The RLX Concept is the Acura’s new top-of-the-line sedan that will replace its RL version at the beginning of 2013. The innovative technology has been used to make it more powerful and fuel efficient .The car features a 3.5-liter V6 engine and three electric motors that can generate 370 horsepower and can give an estimated EPA rating of 30 mpg overall. 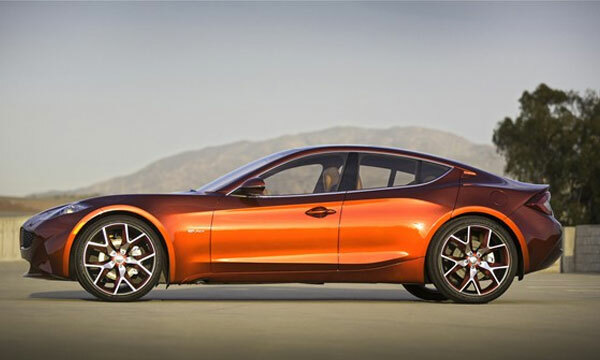 Intended to become a mainstream manufacturer in the auto industry, Fisker came up with it Atlantic Concept. The car is targeted for young families. The interior is spacious with more headroom and legroom. The safety features are advanced and the production model will have a next-generation plug-in hybrid system. 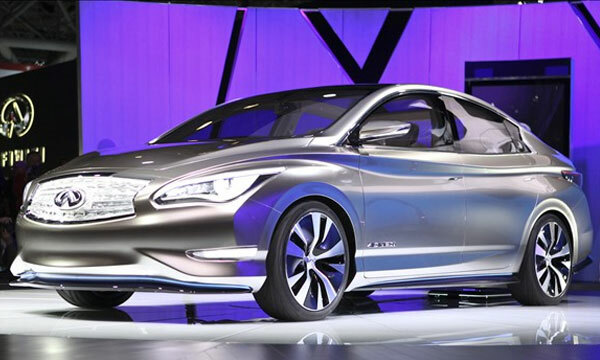 The Infiniti LE Concept is the car that will bring a revolution in the electric car’s technology. It has a 24-kilowatt-hour lithium-ion battery. The exterior is attractive and the interior is equipped with a twin-display center console with advanced data services. So, if you haven’t attended the event don’t get disappointed. 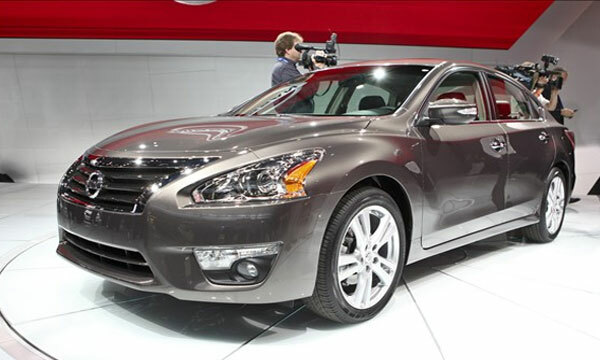 Just check our 10 hit cars of 2012 New York Auto Show.